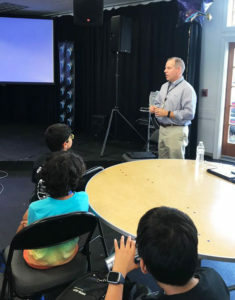 “It was an honor to hear the presentations from the students, all of whom were excited at the prospect of their experiments being selected to compete for a chance to actually launch into space. Our future scientists, engineers and hopefully, and astronaut or two made great presentations, and with this kind of energy and talent, our future in space in going to be a bright one,” said Palmé. 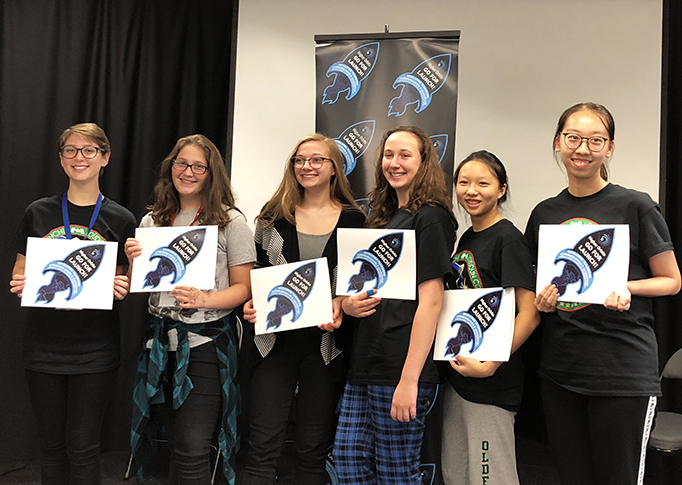 Higher Orbits is a non-profit with the mission of promoting STEM, along with leadership, teamwork, and communication through the use of spaceflight. Mankind’s journey into space serves as an ideal launchpad to excite students of all ages about STEM, STEAM, Leadership and working to fulfill their dreams and ambitions.